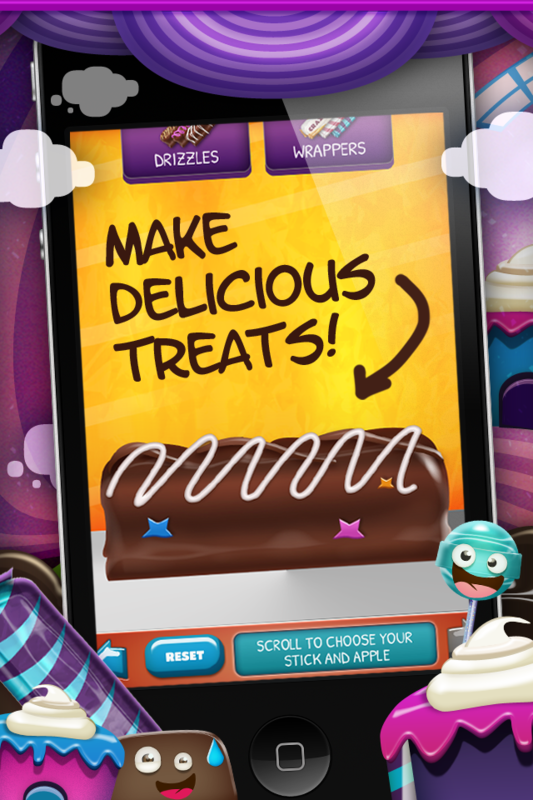 Make all of your favorite candies! 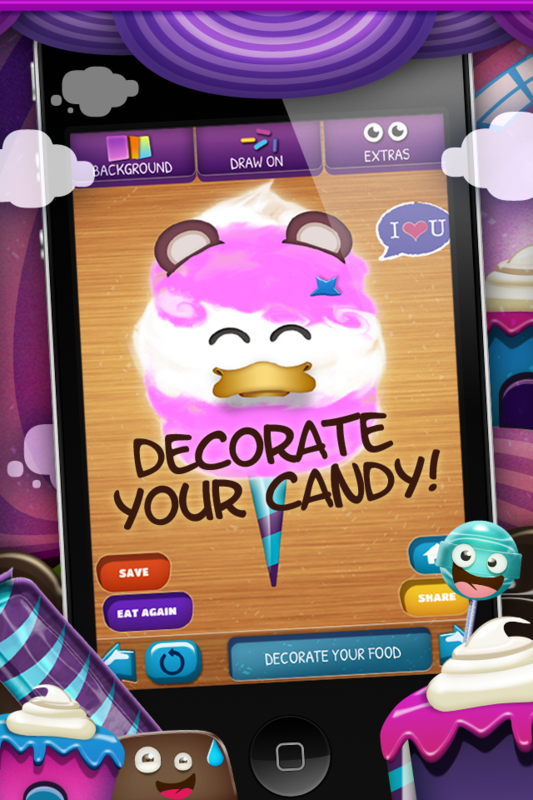 With dozens of flavors, decorations, sticks, cones, sugars, backgrounds and more, you will have fun for HOURS with this awesome app! 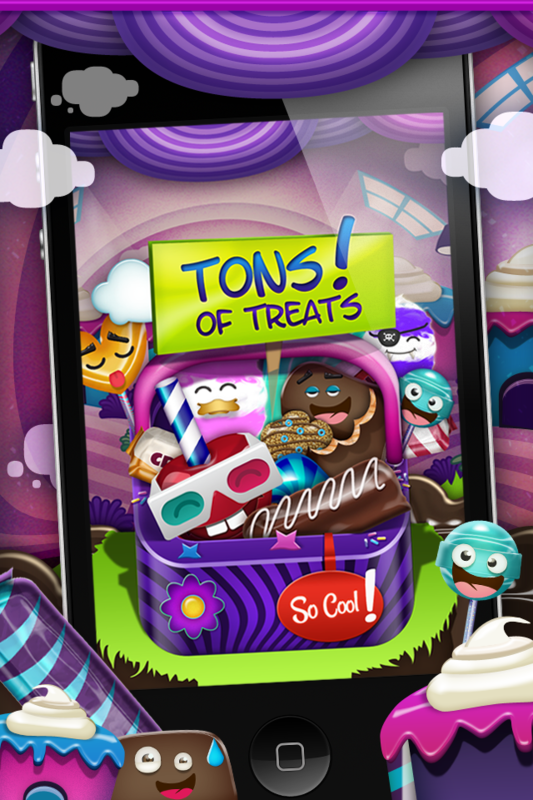 Download Candy Factory right now and start making all your friends jealous! Wow! 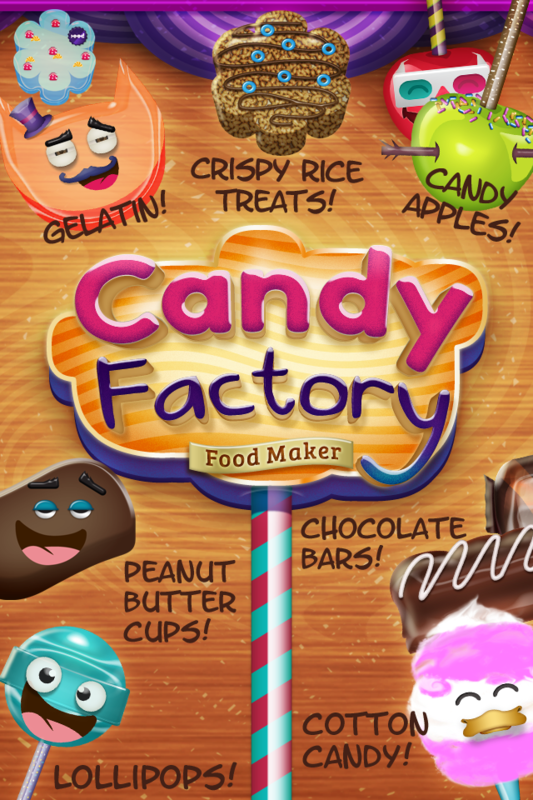 Everyone seems to love making candy! Thanks for all the support! We fixed a few bugs for you guys and even removed a bunch of the ads! 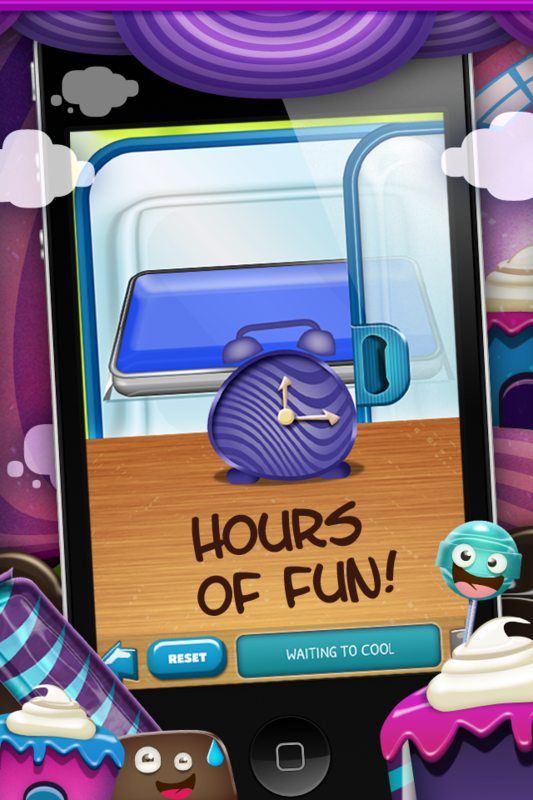 Now it's time to show off Candy Factory to all your friends!